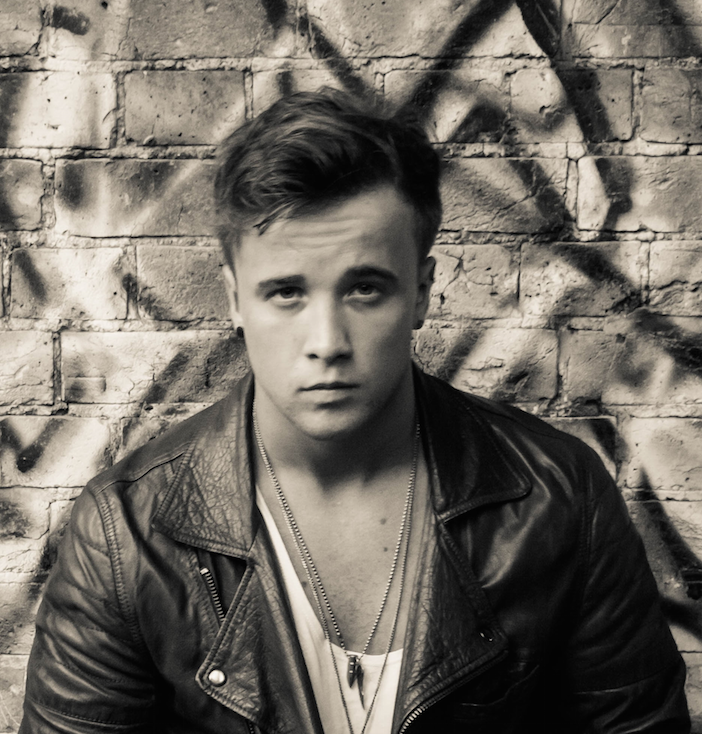 Former X Factor finalist Sam Callahan is back on the scene with his new EP ‘Bigger Things’, set for release mid-November. The 21 year-old Essex born singer/songwriter is making waves in the industry, with his new found focus. After leaving X Factor, Sam felt slightly confused about his artistic direction due to several different outside opinions, resulting in a loss of direction. However, after re-discovering his artistic focus, Sam is back and stronger than ever. Bigger Things is an especially significant EP, as Sam is teaming up with the Teenage Cancer Trust in honour of his close friend’s battle with the disease. In collaboration with the charity, Sam is doing a schools tour to raise awareness for the cause, and is pledging to donate the profits of the EP to the Teenage Cancer Trust. In 2013 Sam made it through to the live finals of the UK’s X Factor and after getting to the final seven he earned his place on the X Factor Arena Tour. Sam was quoted as saying; “The X Factor was the most amazing experience I’ve had, but now I need to show the world what I’m really about”.